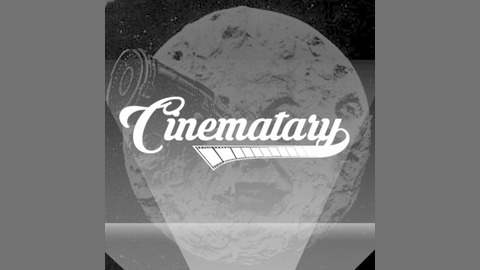 A movie review/discussion podcast from Cinematary.com. 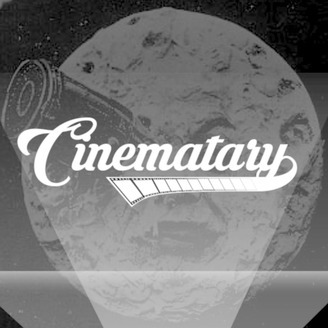 Part 1: Zach, Michael, Ash, Nathan and Hagen discuss movies they saw this week, including: A Bread Factory, Parts 1 and 2, Hail, Satan?, a selection of movies by Larry Cohen, Relaxer and Shame. Part 2 (39:18): The group continue their series, Truth and Fiction in the South, with a double feature of 1979’s Norma Rae and 1976’s Harlan County, USA.